WHO YOU’LL CARE FOR: Our four year old daughter and 2 year old son. We also have a very elderly dog who will sometimes need help moving around and would love to be included in outdoor walks. OUR CHILDREN ARE: Curious about the world! Our daughter prefers to stay at home (rather than group activities) and loves to play princess and read. Our son loves being silly to make others laugh. Both our children love to be outdoors, climb and make art. WE’RE LOOKING FOR: Someone to help mom throughout the day and make sure the kids are safe and accounted for. An extra set of hands so mom can run errands freely and not worry about the children’s safety. 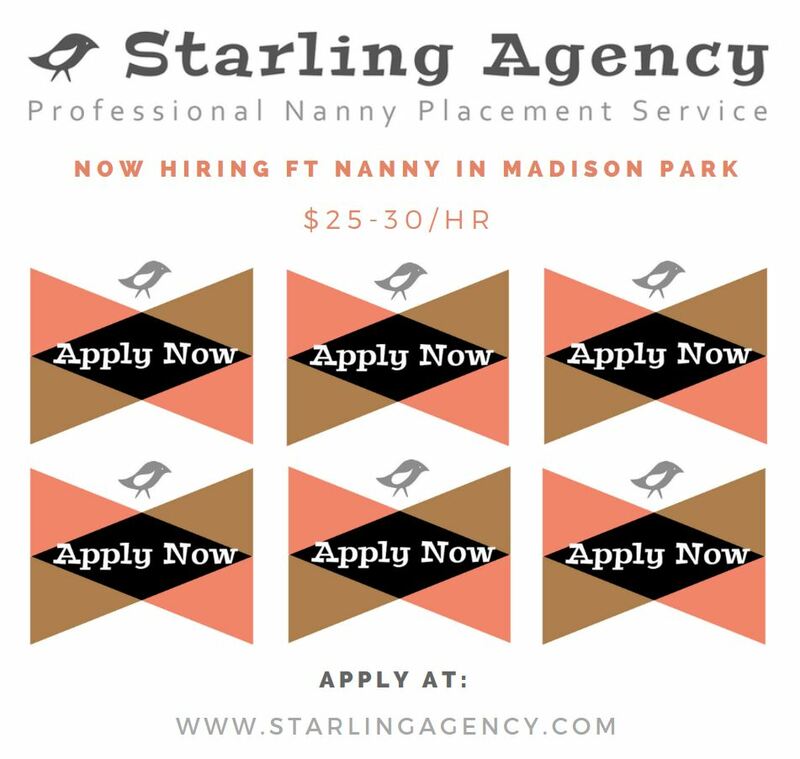 OUR NANNY MUST BE: Someone incredibly responsible, punctual and focused on the children. Someone who is incredibly involved in their routines and behavior management. OUR HOUSEHOLD IS: Brand new! We just moved here and are excited for our new adventure. We’re looking forward to finding a new team mate who can help us get settled in. SCHEDULE: 40 hours (Hours are flexible. One example: Monday- Friday 7-4) The flexibility to add hours for date nights/weekends/overnight/traveling with the family would be wonderful but not required. Previous post: Happy National Nanny Recognition Week! Next post: Glow in the Dark No-Carve Pumpkin!